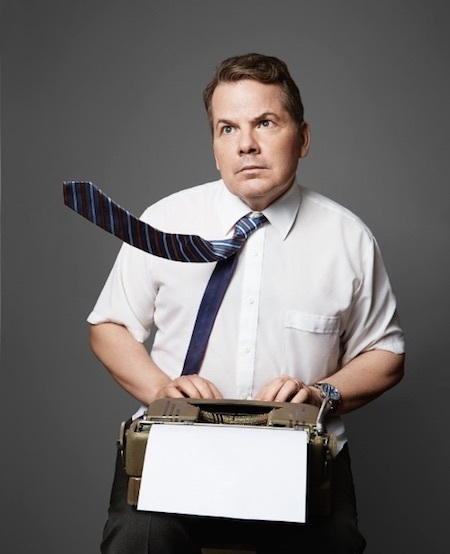 Tales of Bravery and Stupidity, the newest one-man show from Bruce McCulloch, for two shows on March 3, 2018 at The Theatre Centre. Details: The 13th Annual TOsketchfest will feature over 60 sketch comedy acts including UK musical comedy viral sensation Flo & Joan; quick-witted quartet TallBoyz II Men; a remount of the 2017 Fringe hit 32 Short Sketches About Bees; a live album recording by The Williamson Playboys; plus Rapp Battlez 100, the milestone 100th edition of Toronto’s hilarious comedic rap throwdown. A selection of Toronto’s top solo sketch performers will be showcased such Jon Blair, Carson Pinch, and Kirsten Rasmussen and Toronto’s veteran performers including Mark & Andy (Mark Little and Andy Bush) and The Lusty Mannequins (Ashley Comeau, Alastair Forbes, Karen Parker and Connor Thompson), as well as a reunion of Vest of Friends. The TOsketchfest Film Festival is back for a second year for a pre-festival kick off on Wednesday, February 28 with a curated selection of the funniest comedy shorts made in the last two years. Featuring shorts from new and established filmmakers and TOsketchfest alumni, the TOsketchfest Film Festival spotlights the best in on-screen sketch comedy.